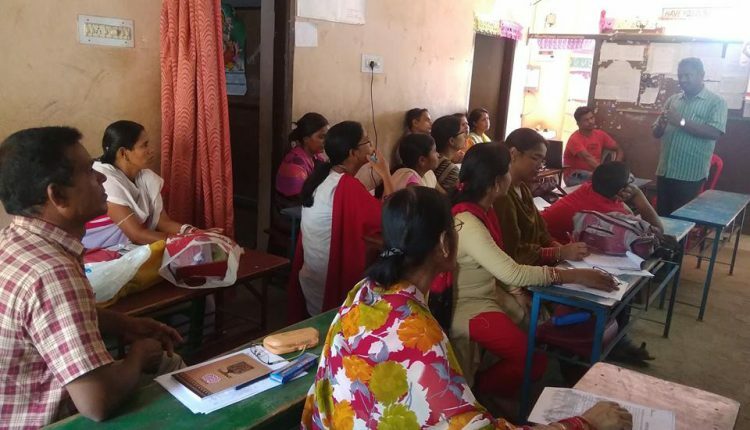 Bhubaneswar: At a time when everything you get in the market is adulterated and laced with chemicals, it is important for the teachers and parents to learn about safe foods and nutrients and on how to improve nutrition and health of children, said Dr. Jagatbandhu Mohapatra, programme coordinator, India for Eco Food campaign. He was addressing the students, their parents and teachers of Swami Vivekananda Shiksha Kendra, Talabania, here as part of the Food Education Programme on Safe & Nutritious food by the Living Farms. Speaking on the importance of eating well, adopting healthy food practices to ensure good health, he urged upon the audience to opt for organic food to reduce the occurrence of health ailments. Encouraging the children and their parents to go for healthy and affordable food, he said the parents should recognize poor food choices of their children and inculcate good food habits in them. The children nowadays are increasingly interested to have junk food without knowing that their effects can be serious – ranging from an increased risk for obesity, certain types of cancer to osteoporosis and cardiovascular disease, among other conditions. Several snacks and desserts are also unhealthy and increase our food cravings and thus make us overeat, he added. Talking on the negative impacts of using plastic containers for bringing lunch or snacks to schools, Dr. Mohapatra discussed BPA that is a dangerous chemical present in the plastic container. BPA can easily leach into food and liquids stored in plastic containers and it can have negative effects on children and adults alike and children are more susceptible to potential harm. He encouraged the children to use metal BPA-free lunch boxes to get rid of this harmful chemical. Talking about the negative impacts, he said it can lead to breast cancer and reproductive problems in women. It may also contribute to early puberty in girls also cause infertility both in men and women. It may cause a disorder called atherosclerosis, the hardening of the arteries due to plaque buildup. Organic food marketing specialist Jagdish Nayak encouraged the mothers to provide home-made food to their children instead of foods from outside. He added that babies and young children are vulnerable to the negative effects of exposure to pesticides and chemicals present in fertilisers. Choosing organic products can go a long way in minimizing children’s exposure to harmful substances. Besides, organic foods contain a wide range of nutrients that help to keep children healthy. 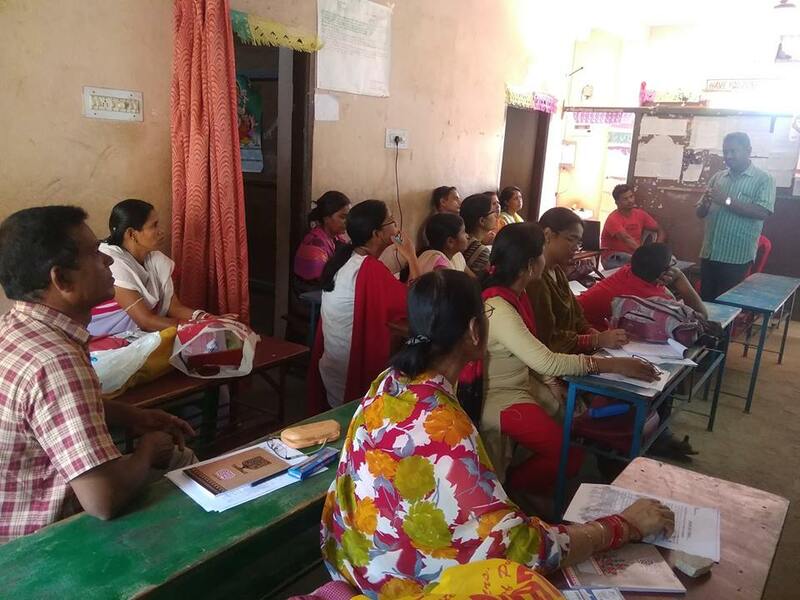 The programme ended with an interactive session, where the parents and teachers clarified their doubts regarding safe food habits. They prepared a joint plan to make their food safe at home and in schools.